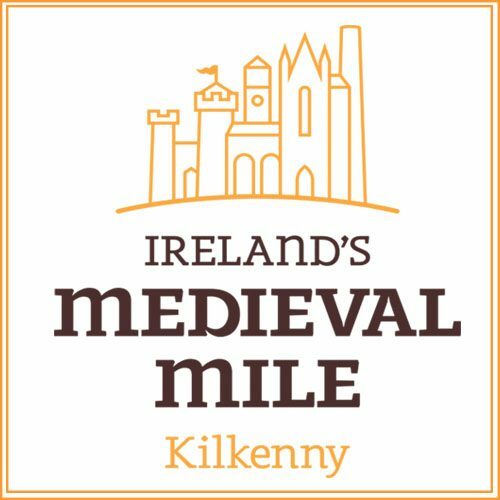 Drop into as many of the top attractions in Kilkenny City as you can, in one day, with your Medieval Mile Pass! Pay only €39 for over €100 worth of entries and offers. Your Pass will be mailed to you or left at a suitable location in Kilkenny for you to pick up when you arrive, or at Kilkenny Tourist Office on Rose Inn Street.